Y’all in just a couple of days the Earth is going to be the closest to the Sun that it will be all year and we know what that means, SUMMER IS UPON US! 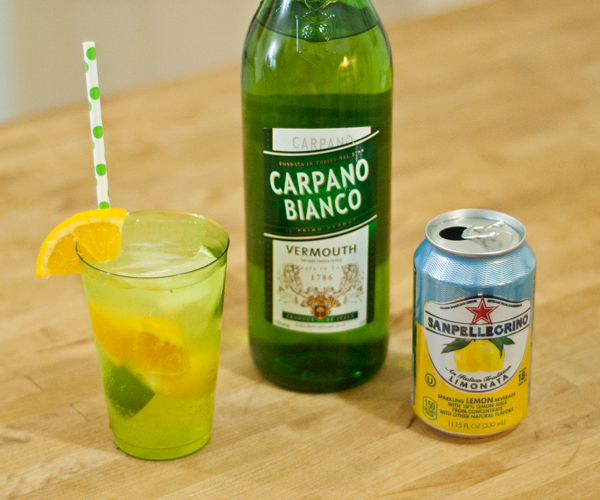 To celebrate this glorious occasion and kick off the Solstice parties, let’s have a Summer Spritz with Carpano Bianco! Summer Solstice is the longest day of the year, which means we need to be sipping on some light, refreshing cocktails to keep the party going ’til the Sun sets. 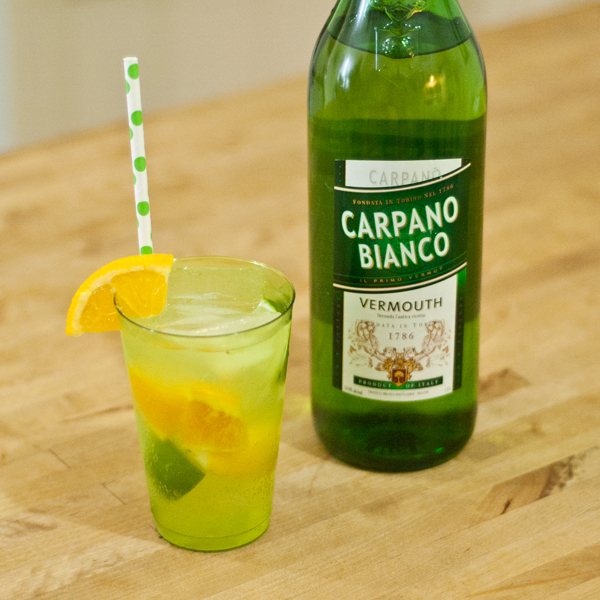 Carpano Bianco is one of the magnificent Vermouths made by the House of Carpano in Italy. The flavor is light, fresh and complex with citrus and exotic fruit notes coming through, followed by grapey, vinous notes, and rounding out with almond and floral tones. Essentially, perfect for summer and perfect for Spritzing. Well, are we ready to have a Solstice party? Yes? Ok! 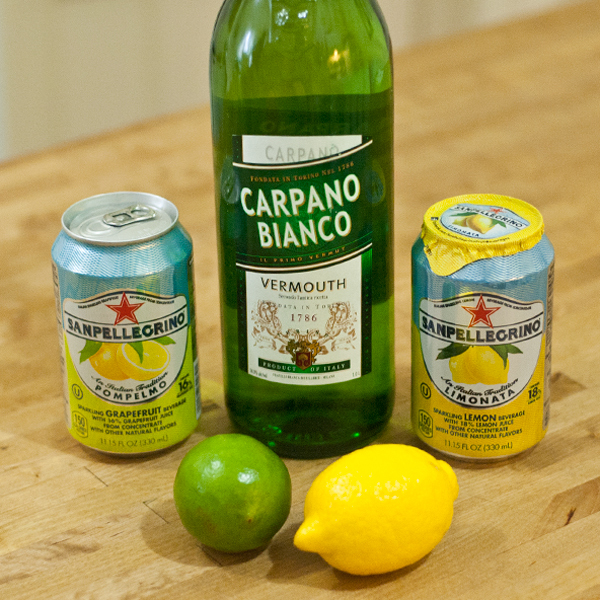 Build in Glass: fill glass with ice, add Carpano Bianco, San Pellegrino, and gently stir. 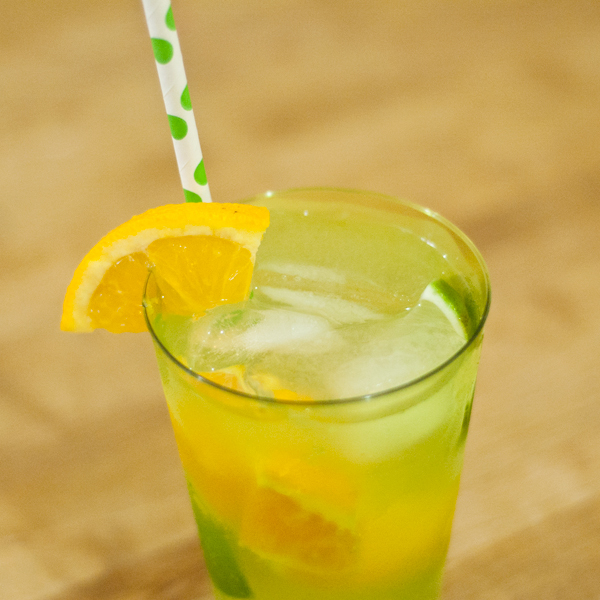 Garnish with Citrus wedges. 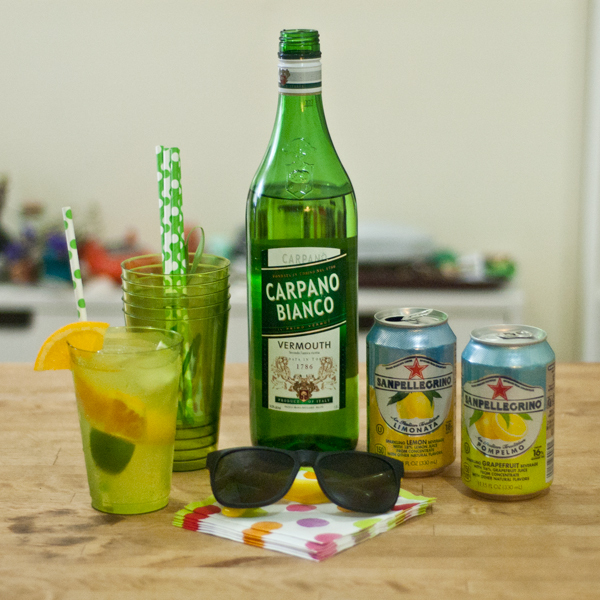 Summer Spritz prrrrrrty time y’all. Sipping on this right now and it’s so wonderful. 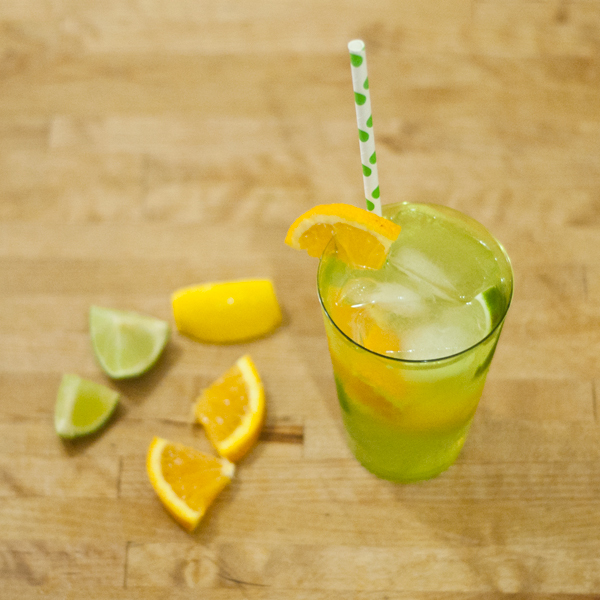 The Summer Spritz is perfect. Cheers! 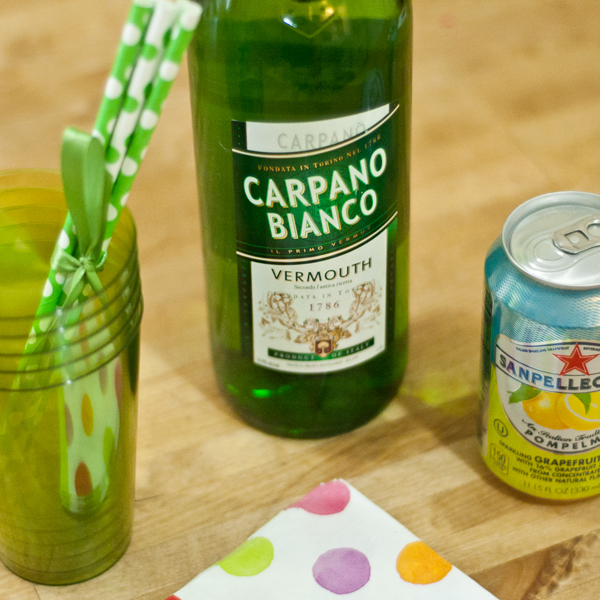 If you make one (or ten) and would like to share it on Instagram or Twitter, use the hashtags #carpanospritz and #carpanobianco. 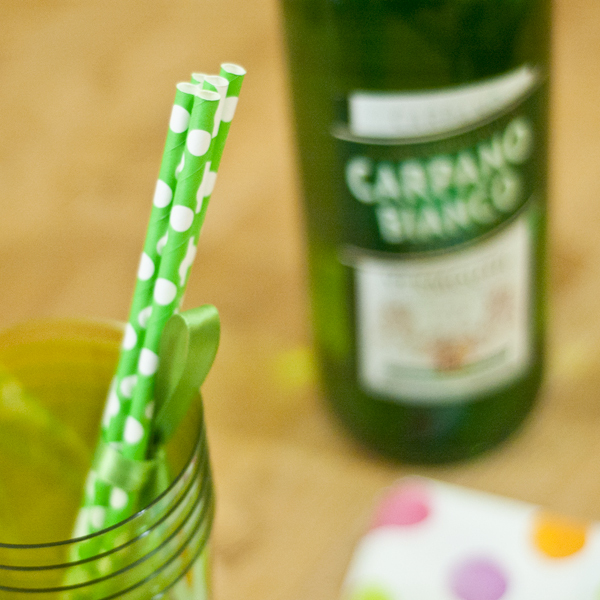 Thanks to the Baddish Group for the fabulous Carpano Bianco!